Why Do Technical Support Remotely? Customers’ problems relating to computers or applications can now be solved by a remote technician or agent instantly in a cost-effective way. Remote support means accessing your client’s computer remotely to do system modifications, updates or fixes. Of course, it requires certain skills and tools, such as I’m OnCall. I’m OnCall is a secure online help desk software which allows organizations to offer remote support over the Internet to their customers. 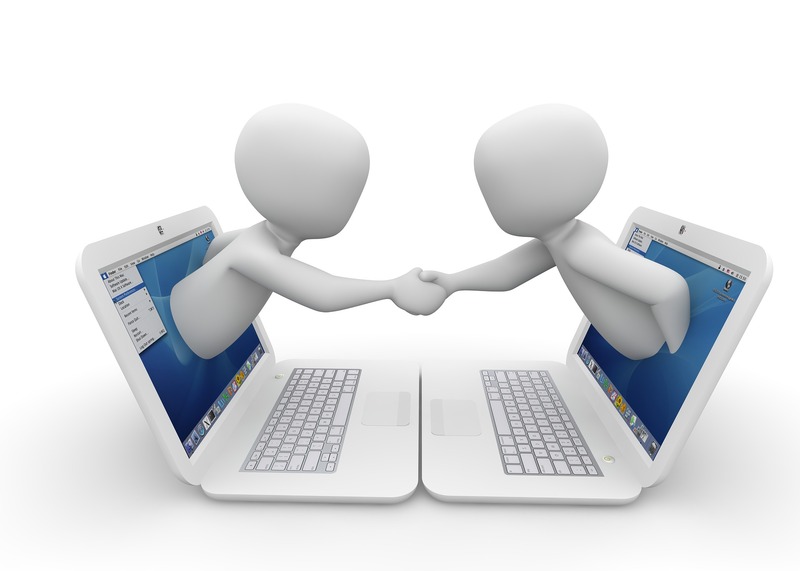 Why remote support is an appealing alternative to traditional on-site support? - Going on site requires too much travelling time. - Going on site is too expensive. - A fix needs to be done in minutes, not hours. - Reduces the support response time which will reduce customers’ down time. - Customers’ premises may not be readily accessible (security policy, night time, etc.). - Technicians can provide remote support from their mobile devices. I’m OnCall lets you setup a temporary connection to your customer’s computer without any pre-installed software. You can quickly and efficiently resolve your customers’ technical and IT support issues by remotely controlling their computers. Plus, your agents can login from anywhere in the world to support your customers, saving you time and travelling cost. Do you know you can provide world-class Live-Chat support to your customers within minutes? I’m OnCall gives you private URLs for embedding onto your web site. Simply implement a Live-Chat button with the given URL on your web site, your customers can then request to chat with an agent easily. Each agent can have up to 10 simultaneous chat sessions to deal with volumes at peak times. With its low cost shareable licensing plan and versatile features, I’m OnCall provides you with an ideal tool to offer remote support to your customers.